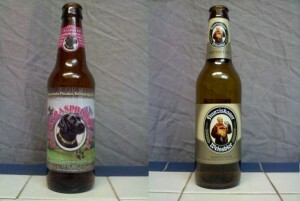 On the second episode of The Beer Snobs, we discussed Aaron’s journey into home brewing and Hef’s reactions to trying those brews. 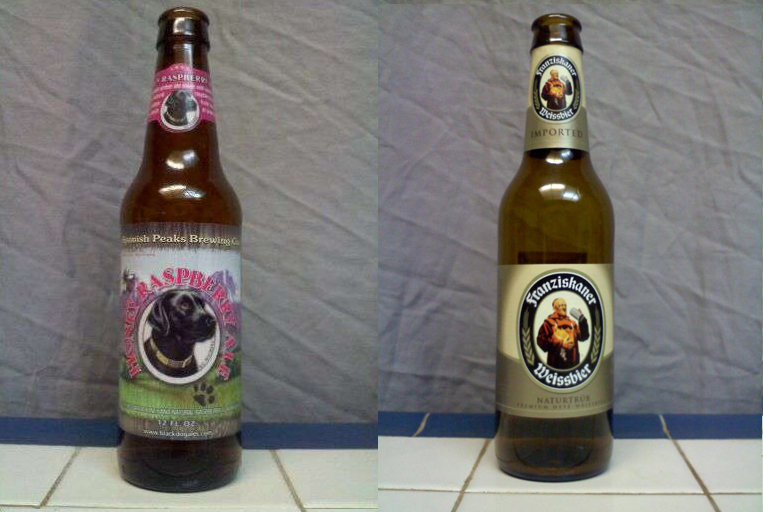 Also we reviewed Spaten Franziskaner Weissbier Naturtrüband Spanish Peaks Brewing Honey Raspberry Ale. 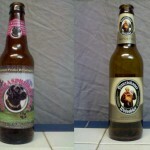 Posted in Blind Taste Testing (2011 - 2013) and tagged Abstract Versus Grain, Abstract VS Grain, Ale, Fruit Beer, Hefeweizen, home brew stores in southern california, Home brewing, homebrewing, investing in homebrewing, Spaten, why should I homebrew.